Last year, David Lutalo was in a serious verbal war with the celebrated rapper, Victor Kamenyo over the fast rising female star, Chosen Becky. Last year was when Kamenyo officially announced that he’s no-longer her manager and that’s when she diverted to Lutalo’s record label, ‘Da Hares’. 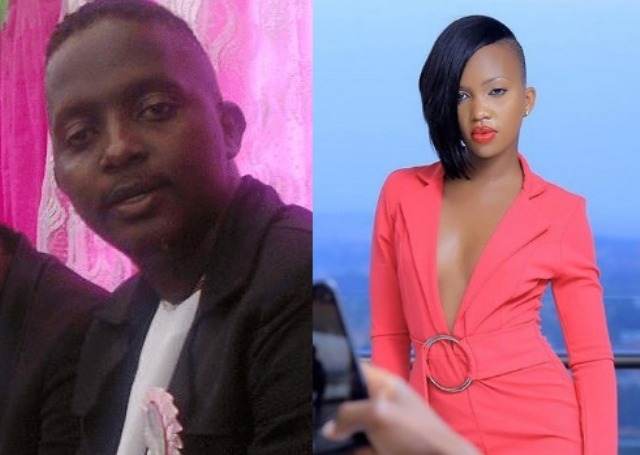 However, ever since last year, David Lutalo has always been throwing stressing words to Victor Kamenyo for failing to manage a talented musician like Chosen Becky, which caused serious tragedy between themselves. While interviewing the singer David Lutalo on one of the local media station, he mentioned that Victor Kamenyo is very young and inexperienced in managing any artiste. 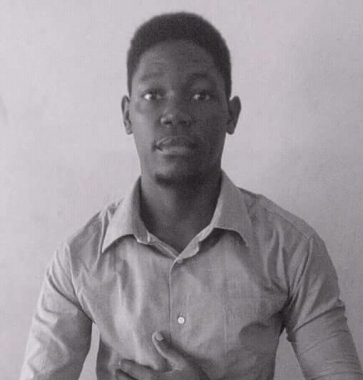 “Victor Kamenyo is still a young boy who has not yet seen a lot of things in this industry. Chosen Becky came to my place telling me her problems, how she was given a letter telling her to leave the camp and this shows how stupid Kamenyo is. He wanted her to fail,” David clarified.